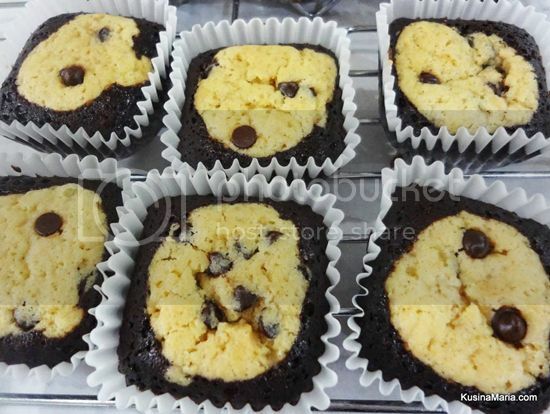 WHERE TO BUY DELICIOUS HOME-MADE PASTRIES AND COOKIES THIS KADAYAWAN? Davao City is celebrating Kadayawan Festival and we have so much going on around. There are street parties for those who love to groove, Agri fair for flora lovers and best of all, bazaars and food stalls for those who love to shop and eat. 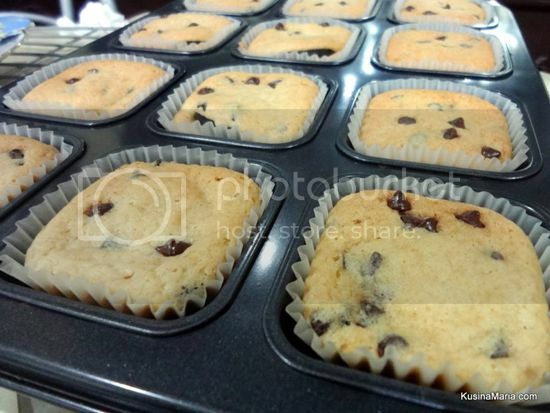 My friend, Ria Jose of www.kusinamaria.com will be at The Great Kadayawan Trade Fair and Bazaar selling delicious and healthy home-made pastries and cookies. It’s your perfect chance to munch on 100% preservative-free and guaranteed freshly baked home-made goodies without guilt. They’ll be at Davao Convention Center at Torres St. from August 14-17, 2014. Kusina Maria also accepts orders. 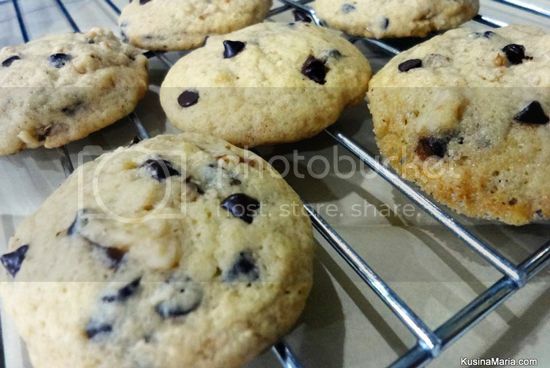 Ria’s home-made goodies are perfect for gifts and give-aways. Ready to take home a box? Or maybe place your order? Here are your baked choices and its pocket-friendly price.